Nathan’s parents have been murdered. Now, with the help of the daughter of one of his dad’s old friends, he must find out what really happened to them. With all of us, there are some authors and their works that we can connect to, and then there are the ones that we cannot. With me and Davis’ Beyond the Reflection’s Edge, it is the latter. The premise of the whole novel sounded intriguing and seemed like something that I might like. But when I was reading it, I found out that I was mistaken. For me, the flow of the story seemed to be rushed when it was not needed. The beginning was a jumbled mess to the point where I was going back to the second page to see who was who and what connection they had to the other characters that were involved. There being two men who were referenced to with “Doctor” in front of their name did not help any with the confusion. With the first trip through the mirror (or whatever it was, I am not sure as I was confused about this), I was in one room one second and then another in the next, not knowing what had happened. I must give credit to Davis for trying to explain without giving us a full explanation, but in the scene that he tried there was too much going on to understand that along with things that were happening around the characters. Another thing that bothered me was that Nathan, the protagonist of the novel was too much of a perfect boy. When he was around Kelly, it seems like they had known each other for years. Yes, they are supposed to be like siblings when he arrived at her house, but it was not plausible that he did not think about her looks or anything like that. Nathan’s reaction to a comment Kelly makes about “male anatomy” seemed out of place as well. One more thing that bothered me, but may not bother other people: The chapters were long, too long for my taste. One time, I looked at when I was past one hundred pages, and I was still on the fifth chapter. Davis may want to trim down the length of his chapters as that was the result of me losing interest in what was happening. 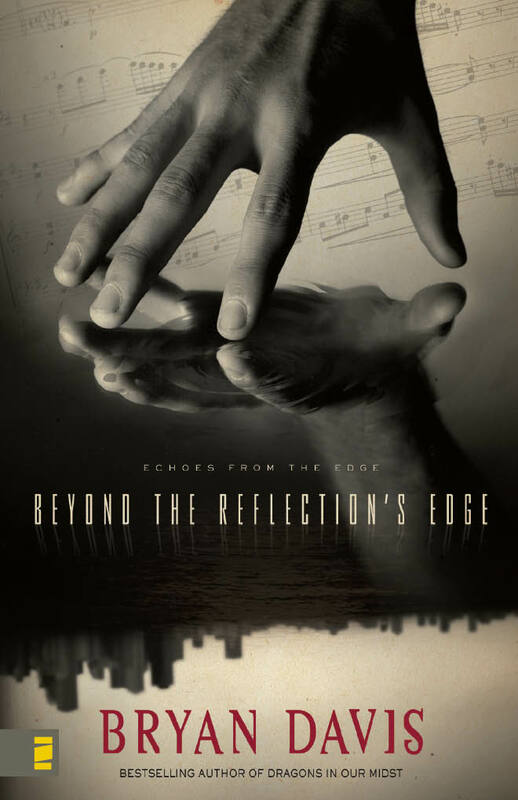 Beyond the Reflection’s Edge is a young adult novel, so I can let some of these things pass when remembering that fact, but when it comes to looking at it like anything more than that, it falls short. Note: I received a copy of this book from the publisher for an honest review. All thoughts and opinions are mine. I read this a while ago and thought similar – I loved the theme but it got annoying to read.